In 2010, there were 106 new posts, growing the total archive of this blog to 437 posts. The busiest day of the year was November 28th with 62 views. 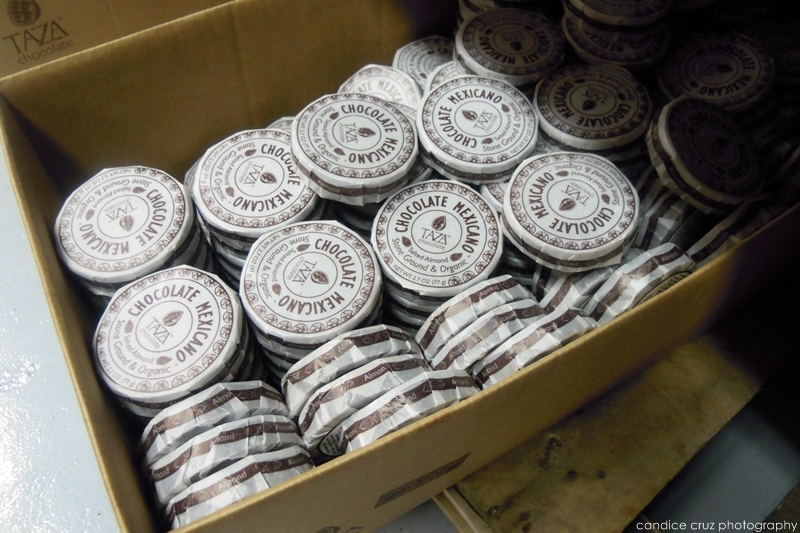 The most popular post that day was taza chocolate factory. The top referring sites in 2010 were networkedblogs.com, artsatthearmory.org, candicecruz.blogspot.com, twitter.com, and facebook.com. Some visitors came searching, mostly for shortcake scraps, shortcakescraps, shredded bbq chicken sandwiches, apple streusel cupcakes, and no mayo coleslaw. This entry was posted in review, stats by shortcakescraps. Bookmark the permalink.